Recorded at WR Audio, Manchester. Produced by Richard Lomax, Bill Roxby. 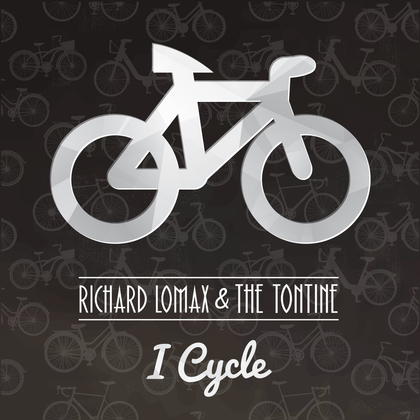 The new single by Richard Lomax, out now on Sotones Records. Listen here, but go buy a copy!